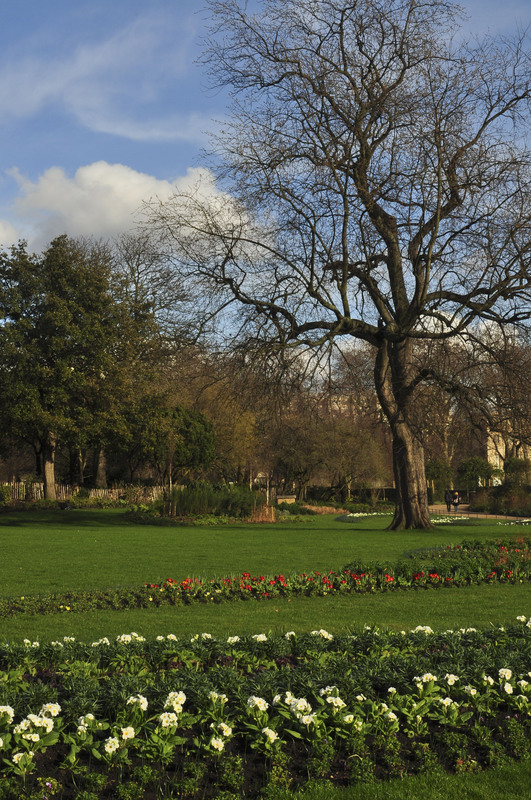 There are a number of events held in the park each year, such as garden walks, courses on horticulture and wildlife, sport and leisure activities and music concerts (Kings of Leon, Bon Jovi and Arcade Fire are scheduled to perform this summer). Hyde Park will also host the triathlon and 10km marathon swimming events for the 2012 Olympics. Additionally, the park is home to several sculptures, memorials and fountains creating visually stimulating points of interest. The Serpentine: This man-made lake, created in the 18th Century, is a focal point in the park and is used for recreational swimming, pedal boating and rowing in the warmer months. 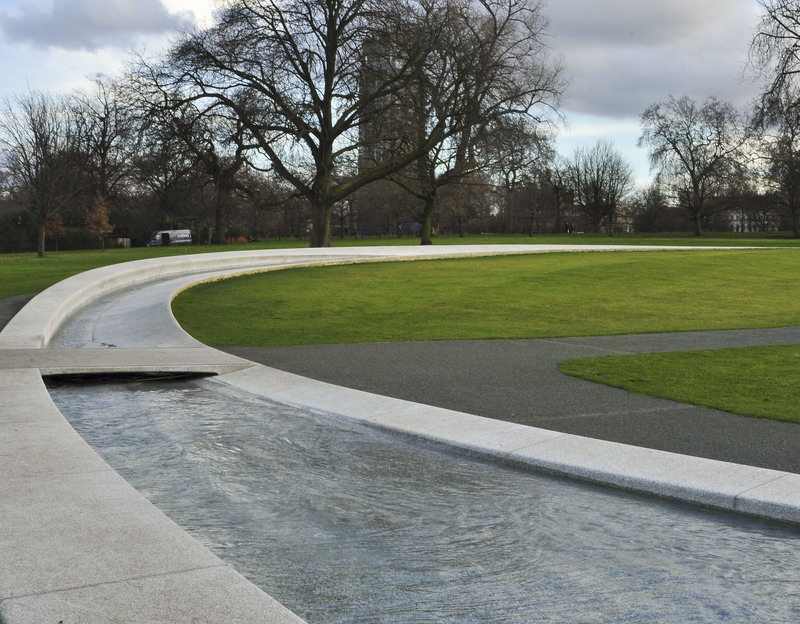 The Diana, Princess of Wales Memorial Fountain: Opened in July 2006, the fountain is a beautiful symbol of Diana’s life. 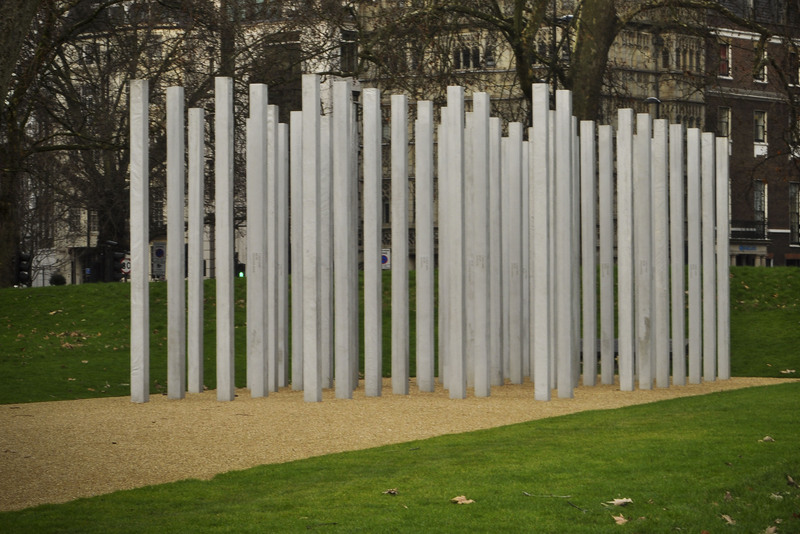 The 7 July Memorial: Fifty-two steel pillars stand tall to represent the fifty-two victims of the 2005 London Bombings. 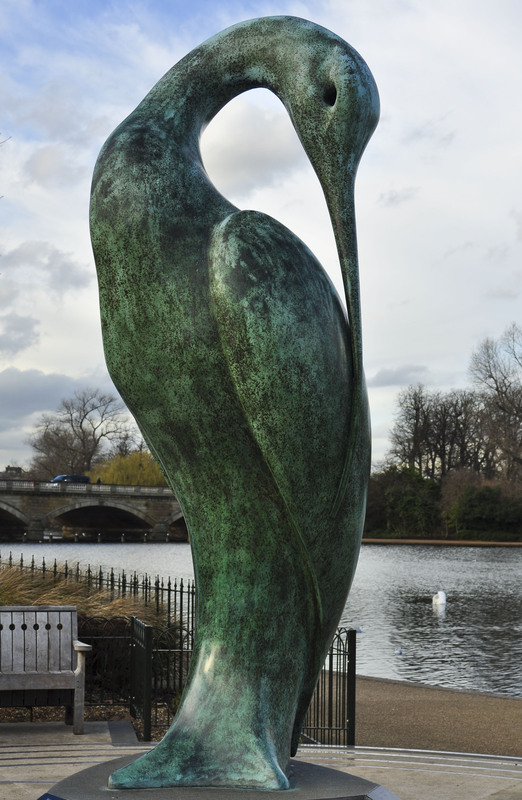 Isis: Named after the goddess of motherhood, magic & fertility, the ten foot tall sculpture gracefully stands on the banks of The Serpentine. 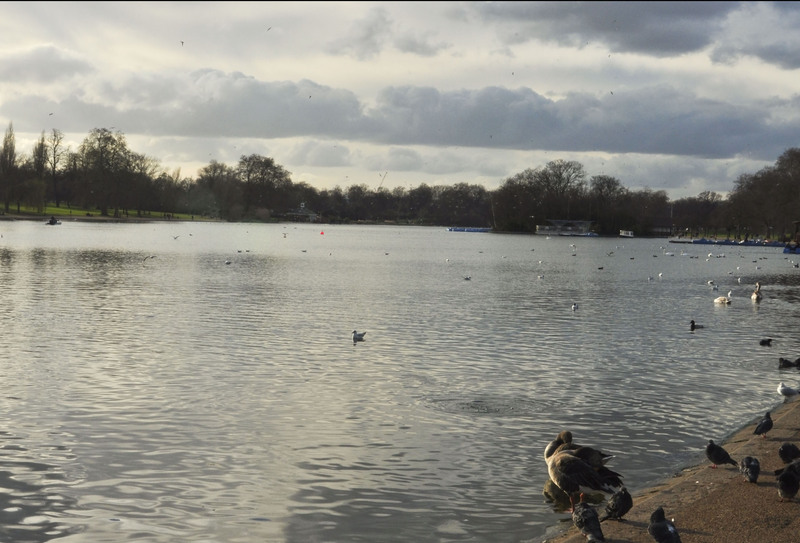 This entry was posted in The Sights and tagged Hyde Park, The Serpentine. Bookmark the permalink.